Have you considered working with Dallas commercial landscape management companies that can help with your outdoor landscaping? As a property manager or business owner, your list of responsibilities is long. 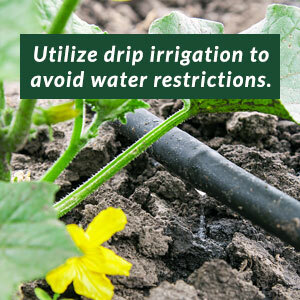 Having to worry about your outdoor property shouldn’t be a task that weighs heavily on your mind. 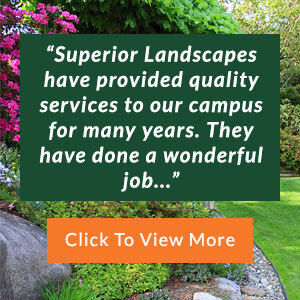 When you work with a company like Superior Landscapes, you’ll get the high-quality service you need coupled with competitive prices that will allow you to save on these services without compromising quality or value. One of the ways that our Dallas commercial landscape companies are able to offer such competitive prices is that we specialize solely in the care of commercial properties. Other companies often toggle back and forth to residential and commercial customers. 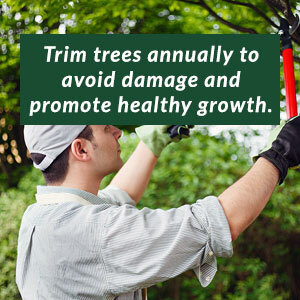 But at our Dallas commercial landscape management companies, we have specialized equipment and consistent landscaping techniques designed for large commercial clients. This delivers efficiency on labor, time and equipment and allows our landscape management in Dallas TX to offer you the greatest value. One thing is certain when you decide to partner with our commercial landscape companies in Dallas: the quality of care you receive is second to none. 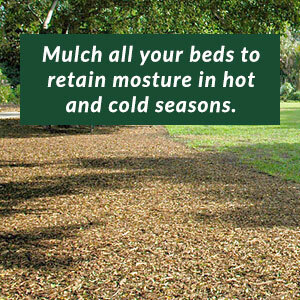 Of course, we care for the condition of your property, but we do so much more than basic landscaping. Our commercial landscape management companies in Dallas TX take the time to evaluate your property and get a feel for what type of vision you have. Each landscape is unique, and yours will be no exception. 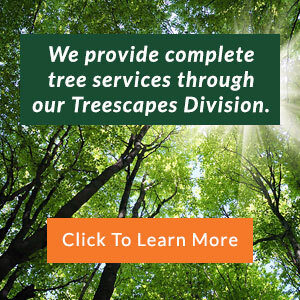 Our Dallas commercial landscape management companies use the finest equipment and landscaping techniques to ensure that the job gets done right every time. Give your business something to smile about with services from Superior Landscapes.